Our Commercial Septic Tank Systems Are Designed Site Specific. One of the largest infrastructure costs in establishing hotels and motels is sewerage and waste treatment. 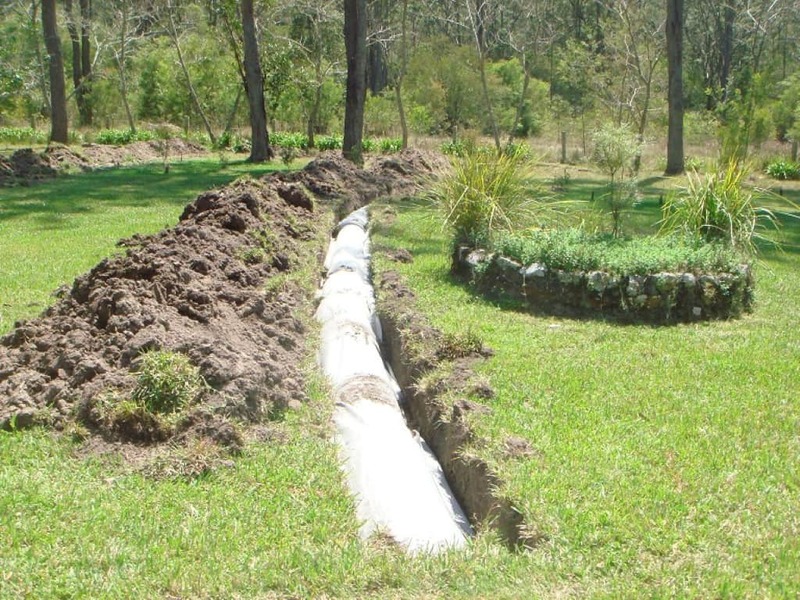 The Worm Farm Commercial Septic Tank will process sewage, wastewater and organic waste, producing a natural liquid fertiliser for the gardens. Up to 90% less organic waste will leave the sites for landfill. This system will reduce costs for food waste disposal which is normally stored in a skip bin, collected and disposed to landfill. Smelly food waste sitting around the site will become a thing of the past as will the collection costs. The surrounding gardens will benefit from the liquid fertiliser. For Caravan Parks a Worm Farm Commercial Septic Tank System is the perfect solution to process all sewage, wastewater and organic waste. A prime example is the Stony Point Caravan Park that initially had two systems Retro fitted and later on had two new systems installed to bring the park up to specification. As the caravan park grows and expands more modules can easily be added to meet demand. No more smelly toilets that can often irritate and annoy guests, and the natural liquid fertiliser is returned to benefit surrounding gardens. The Worm Farm Waste System is so versatile that even schools can benefit from it’s environmentally friendly and sustainable features. At the Montessori School in Gisborne we installed a system that would process all their sewage, wastewater and organic waste; and because our system is modular it has allowed the school to add more worm farms to its system as the student population has grown. The Worm Farm Waste system processes all food waste including meat, citrus, onions, garlic, dairy, weeds and small prunings. We have installed many systems for honey producers, biscuit manufacturers, function facilities and restaurants. The Worm Farm Waste Systems are turbo charged compared to the backyard worm farm or compost pile. Food and organic waste will be converted into a rich, balanced fertiliser. The Worm Farm Commercial Septic Tank system can process large amounts of animal waste. Horse waste – a system with the same volume as an Olympic Swimming Pool has been installed on a horse stud. This system processes up to 5 tonnes of horse waste and is the largest and most advanced waste treatment facility in the Southern Hemisphere. The worm farm rapidly breaks down matter and produces a by-product (worm castings) that is then used as an organic fertiliser for use in pasture and track maintenance. Zoos Victoria employs environmentally sustainable practices throughout their workplace and activities. 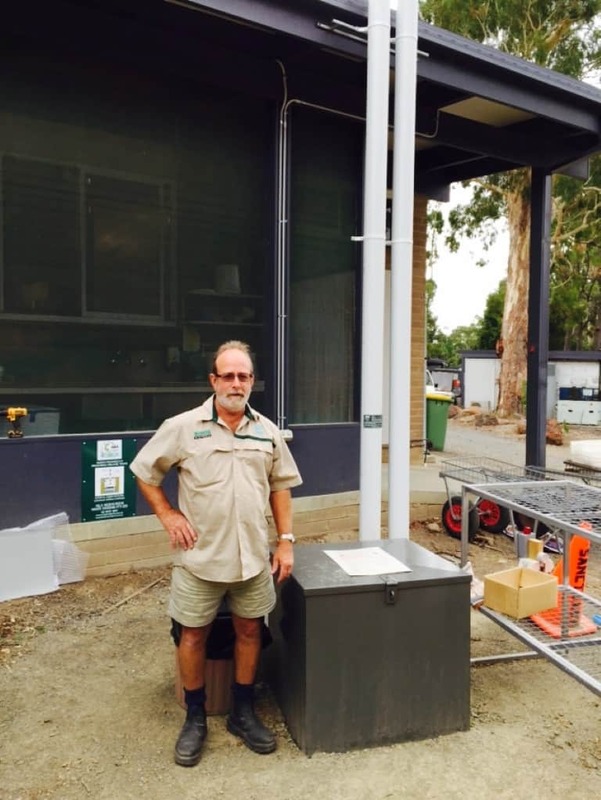 The Worm Farm Commercial Septic Tank System was the perfect match when Healesville Sanctuary was looking for a solution to deal with all the food preparation waste. Each day all the animals are feed on fresh food that once prepared has kilos of waste that needs to disposed. Now this is placed into the Worm Farm Waste System and the organic waste will be converted into a rich and balanced fertiliser. We are now supplying to the mining industry with commercial septic tank systems for the processing of sewage and wastewater. Learn more about our rural septic systems. Tell us about your site and the organic waste you need to be processed and if you need assistance with determining the required sizing or cost of installing your commercial septic tank, please contact us on +61 3 5979 1887 today. Offering eco-friendly septic tank systems for all your waste processing needs, including domestic sewage treatment systems, get in touch with our friendly consultants now. Commercial Septic Tank System	Overall rating:	4.8	out of 5 based on 31	reviews.